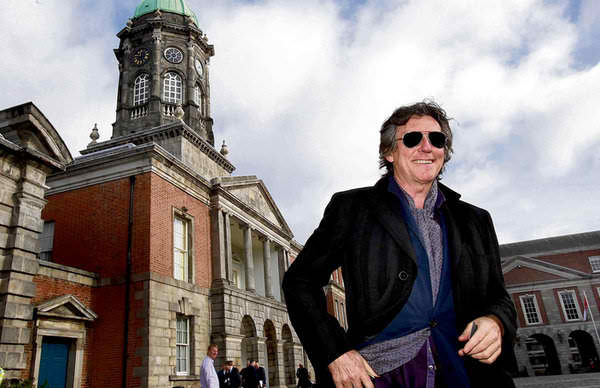 The Irish Times provides some insight into why Gabriel Byrne is a great choice for the role of Quirke. However, readers who are only now embarking on the novels, starting with the first, Christine Falls, might be more than a little taken aback by the casting of Byrne. It’s not quite the shocker for crime fans of seeing Tom Cruise take on the role of Lee Child’s crime-busting hero. In Child’s books, Jack Reacher is famously 6ft 4in and built like a brick outhouse, and Cruise, well, isn’t. 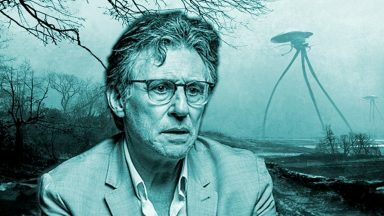 Gabriel Byrne is dark-haired and not particularly tall, quite unlike the Quirke in Christine Falls, but Banville does point out that his alcoholic, emotionally complex loner has changed over the course of the novels. We like the way Benjamin Black/John Banville thinks! Benjamin Black’s Dublin in the 1950’s is dark indeed. Quirke, his pathologist detective, has a dark soul and an awareness that not all death is as it may appear. Black’s descriptions of Dublin and the characters that inhabit it are evocative and beautifully written (as we would expect from the Booker prize-winning John Banville, who writes the Quirke stories under the pseudonym Benjamin Black) and now this world will be brought to life on television, with Gabriel Byrne starring as Quirke. 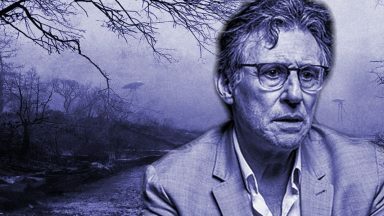 For those of you who have read the books, it is easy to envision Mr. Byrne in the role, is it not? A bit of dream casting, yes, and a bit of dream writing as well, with scripts coming from Andrew Davies and Conor McPherson. The series will be comprised of three episodes based on the first three books: ‘Christine Falls’ and ‘The Silver Swan’ by Andrew Davies and ‘Elegy for April’ by Conor McPherson. …The series is a co-production between BBC Drama Production and Dublin-based companies Element Pictures and Tyrone Productions. It is 3×90-minutes and filming begins in Dublin later this year. More reports are available at Film Ireland and Irish Examiner. 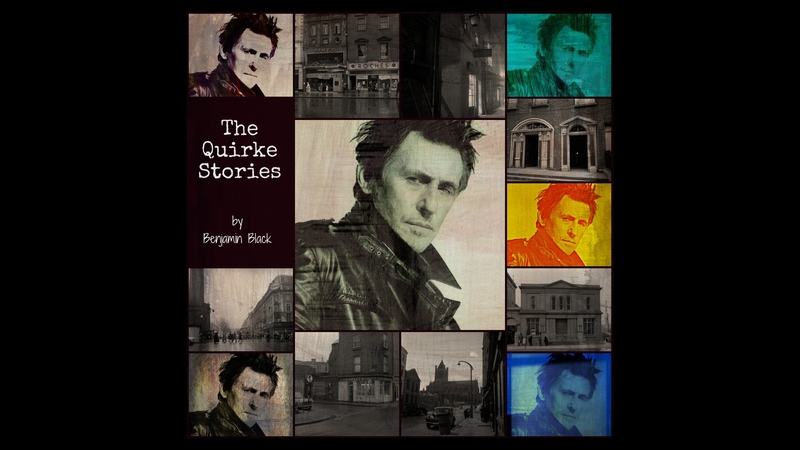 We cannot wait to meet Quirke! Oh how I wish I could see it here. But alas and alack. I’m sure that someone will find a way for us poor unfortunate souls to get it. I am looking forward to seeing it over the English side of the pond!! I am sure Gabriel will be perfect in the role as Quirke. Have read all the Quirke novels, and like them very much. 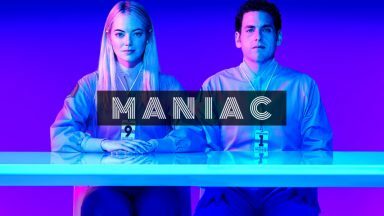 Hope I can see the series on Norwegian television as soon as possible. Yippee! I live in the UK and I am really looking forward to this. It’s about time the BBC made a decent television programme. I hope those not in the UK will get to see it at some point too. This is where Sky1 are better, because they show programmes in the UK & US very close together. I haven’t read the books, but from what I’ve read on here Gabriel sounds perfect for the role. I can’t wait to watch Quirke !